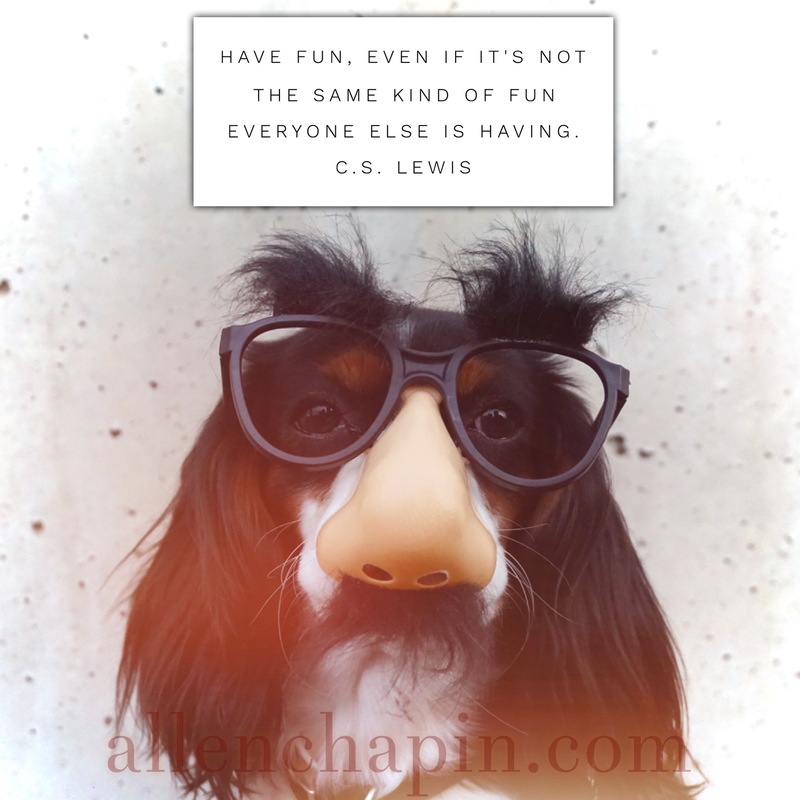 There’s a lot of things I don’t do because I don’t feel like they’re right for me or my family… but rest assured that we still have a ton of fun. Just might not look like what everyone else does. I’m okay with that.